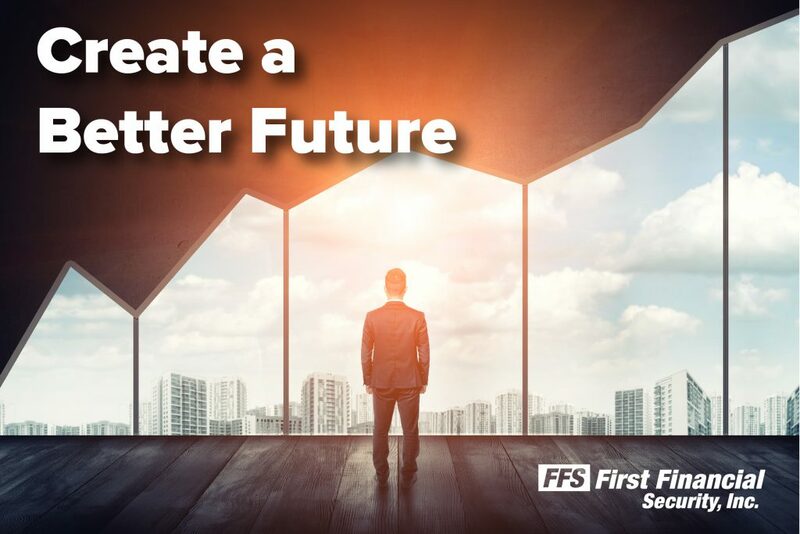 Creating A Better Future | First Financial Security, Inc.
At FFS, we’re committed to your success. Learn about our business opportunity and what we can do to you help you secure your financial future. Our next webinar presentation is April 30th at 1:00 pm EDT. Register now!